As a parent, it can be tempting to fill your child’s schedule with dance lessons, tee ball, karate and other organized activities; however, children between the ages of 2-5 years old will naturally play wherever they are, regardless of whether it’s in a formal class or on the living room floor. 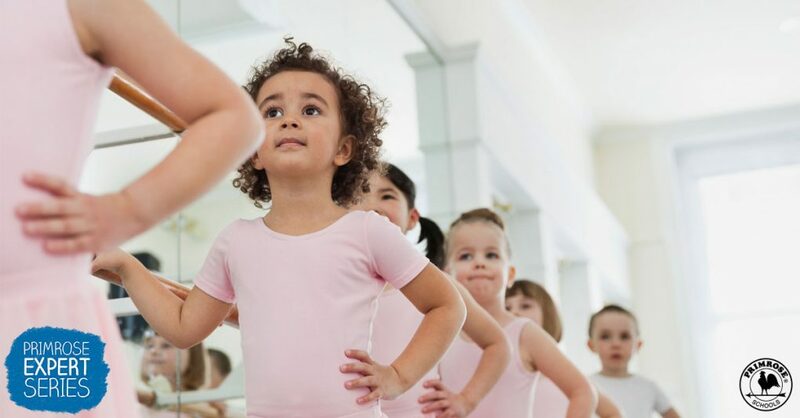 In my work as a play therapist for young children and families, I generally advise parents not to sign their children up for too many extracurricular activities as it can become overwhelming for little ones. Leaving plenty of unstructured time in your young child’s life allows for opportunities to play in the backyard or explore on the playground. Watch a Practice. Before registering for an activity, take him to watch a practice or event where other children his age are participating. Discuss the activity with him, and if he seems uninterested, that particular extracurricular is probably not a good fit. Know Your Child’s Limits. 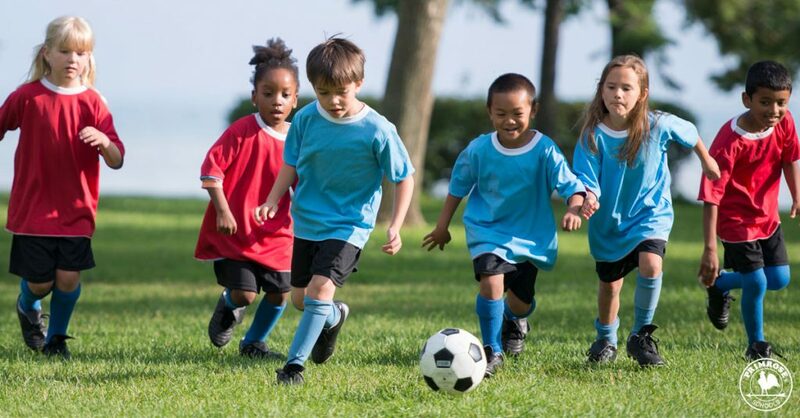 Many extracurricular activities can help children develop social skills and hand-eye coordination. However, be aware of your child’s limitations and avoid choosing experiences that will be too developmentally challenging for her. Keep It Simple. Limit your child to one extracurricular activity at a time. Maybe your little one could play tiny tikes soccer in the fall and then take a music class in the spring. 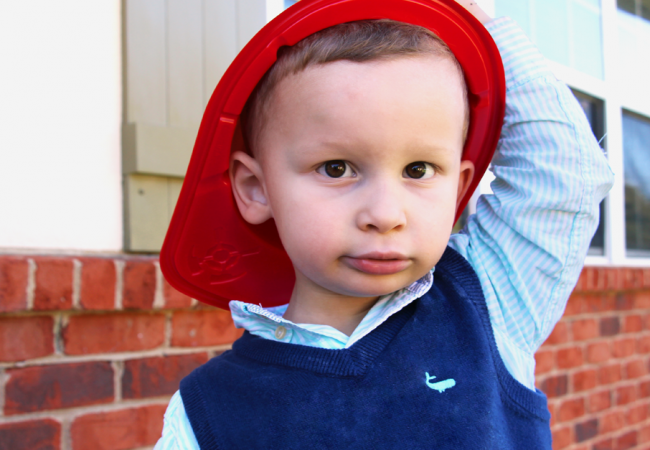 Stacking up too many scheduled activities can create stress for a young child (and you). Put Your Child’s Best Interest First. 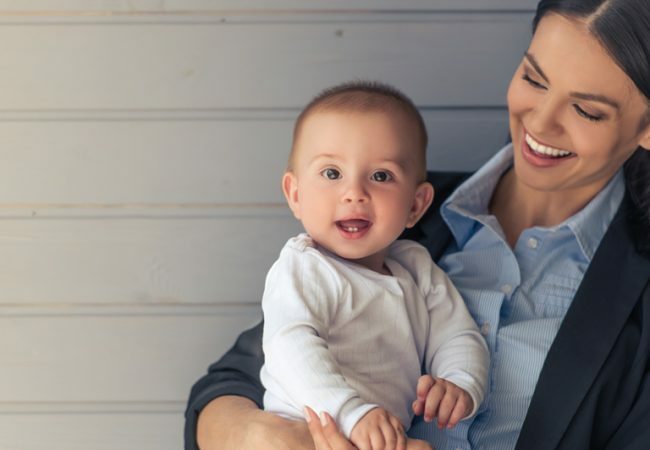 Ask yourself if your motivation for signing your child up for an activity comes from wanting your child to follow in your footsteps or develop particular interests similar to your own. Make sure the activity is truly beneficial and enjoyable for your little one. Remember – young children are in the “play” stage of development and will naturally play wherever they go. I encourage parents to make sure preschool-aged children have plenty of space and time for free play at home and also through playdates with peers. I also recommend regularly setting aside time to get down on the floor with your little one and allow her to lead you in play. It’s great for a child’s development and an excellent way to strengthen the parent-child bond! For more frequently asked questions about child development and physical activity, click here.